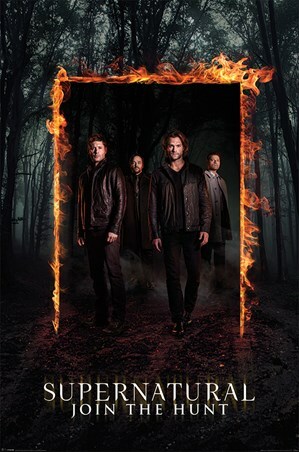 Join the Winchester brothers as they pass through the burning threshold to Americas unforgiving world of the Supernatural. 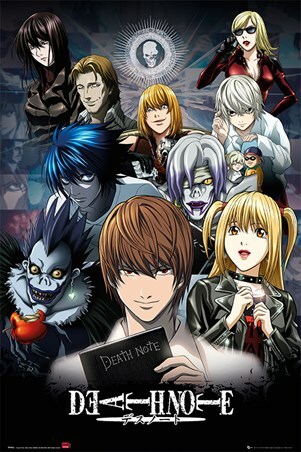 This poster is filled with a heavy atmosphere as the cast of the hit TV horror series stand on alert in a darkening forest, surrounded by the possibility of danger looming around the corner. This long running phenomenon has seen the duo come in to contact with all types of beings from monsters to demons in their pursuit to follow in their fathers footsteps. If you've been a fan since day one, join the hunt and add this poster to your Supernatural collection.